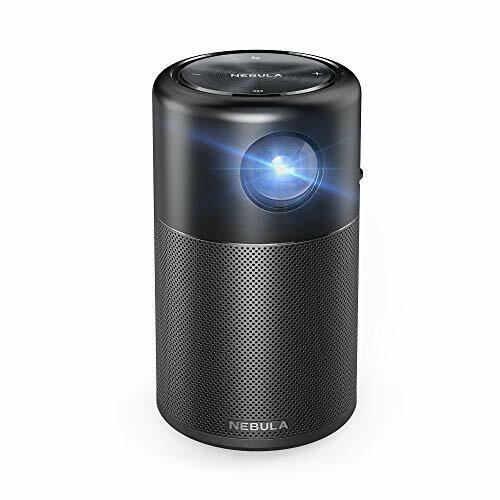 Nebula Capsule Smart Mini Projector!! Check This Out! !